Not blogging for months does not mean that I lost my passion for food. Oh no! Not in a million of years. 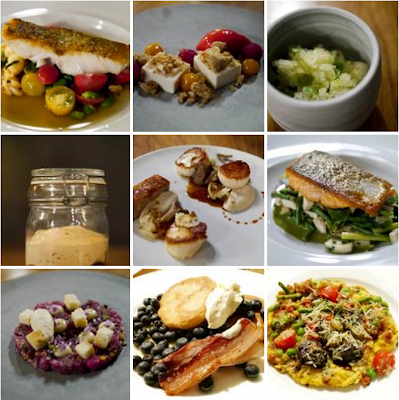 In fact, I have been a bit more active on my second blog, Montreal Food Pictures, launched at the beginning of this year. Since a lot of restaurant food pictures are piling up on my laptop, I might as well showcase those too. Here is a glance of pictures of my new website. A few months back, I wanted to produce the moistest cake ever for my good friend Jorge. I have bake several cakes in the past for my friends' birthday although I always desired a moister cake. 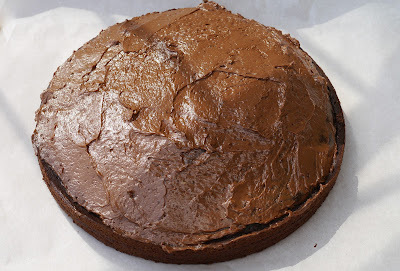 Now, I'm quite confident that this is THE moistest cake that I have ever made. How? 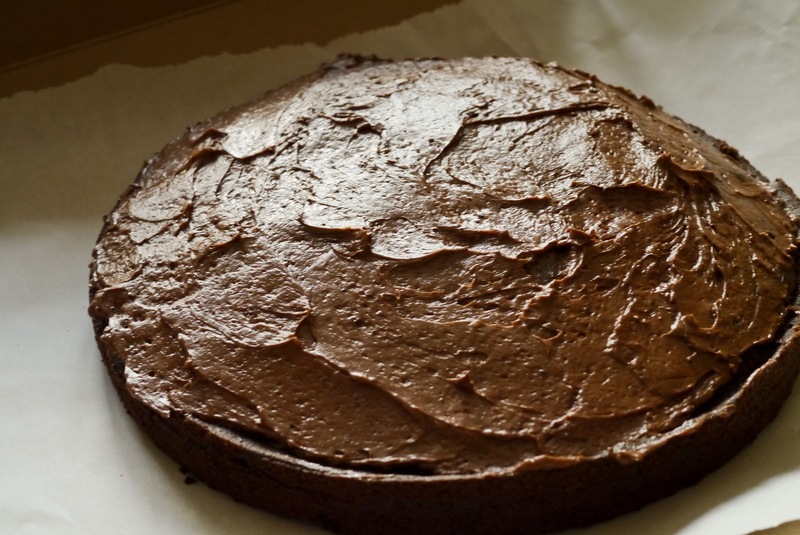 Let me go through with you the secrets behind this chocolate cake recipe. Once you grasp them, you can apply these little tips to any other cake recipes. Don't be afraid to tweak any cake recipe, even mine! 1. Fats like butter, yoghurt and oil are considered as tenderizers. They coat the proteins of the flour to prevent them from binding with water to form gluten. Developing a gluten network leads to a bread-like texture. A weak gluten network is the trick to make the cake soft. 2. 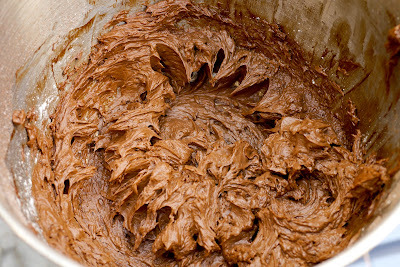 Cake flour is a key ingredient, it has less proteins than all-purpose flour, and less gluten forms when mixing with the batter. 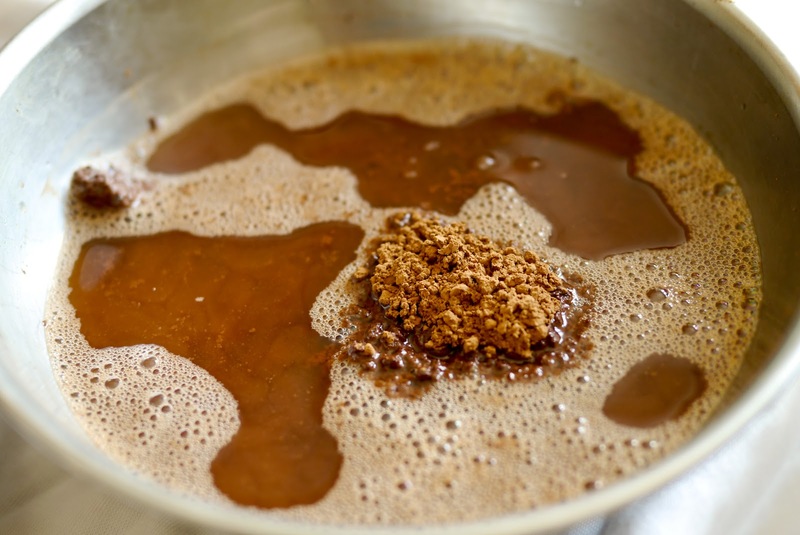 You can make your own cake flour by mixing 7 parts all-purpose flour with 1 part cornstarch. 3. Cream of tartar and baking soda is a killer combination. Baking soda requires an acid for its activation. 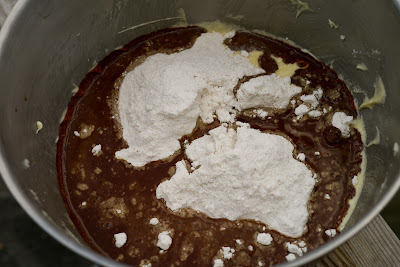 Any acid such as cream of tartar, buttermilk, vinegar, chocolate, honey, and/or molasses would do the job. The reaction forms bubbles of carbon dioxide in the batter making the cake lighter and puffier. Make sense? The next time that you make a cake, consider applying all these tips. Let me know how it turns out. 2. 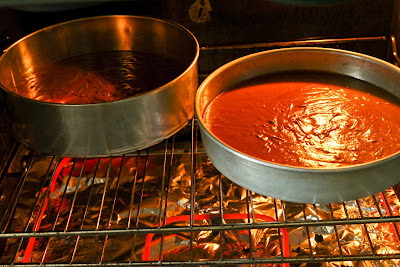 Grease 2 11-inch round cake pans. 3. 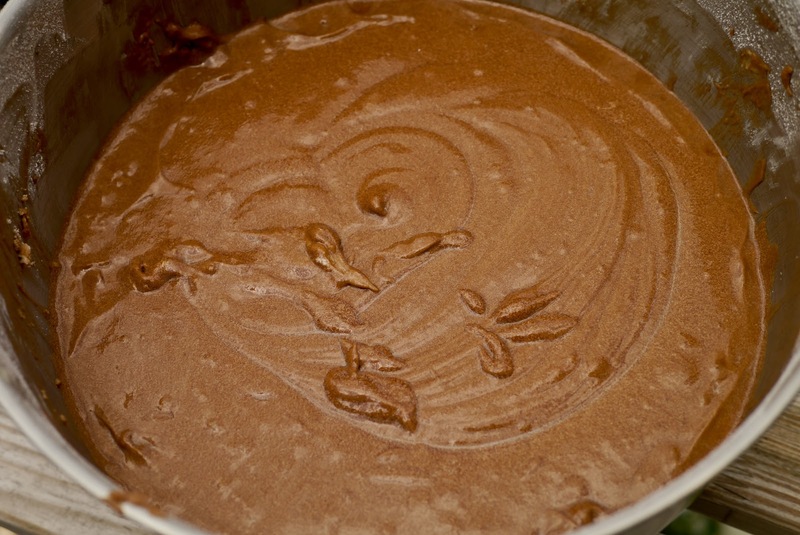 In a medium bowl, whisk cocoa powder with boiling water until smooth. Let mixture cool. 4. Sift together flour, baking soda, cream of tartar, and salt. Set aside. 5. 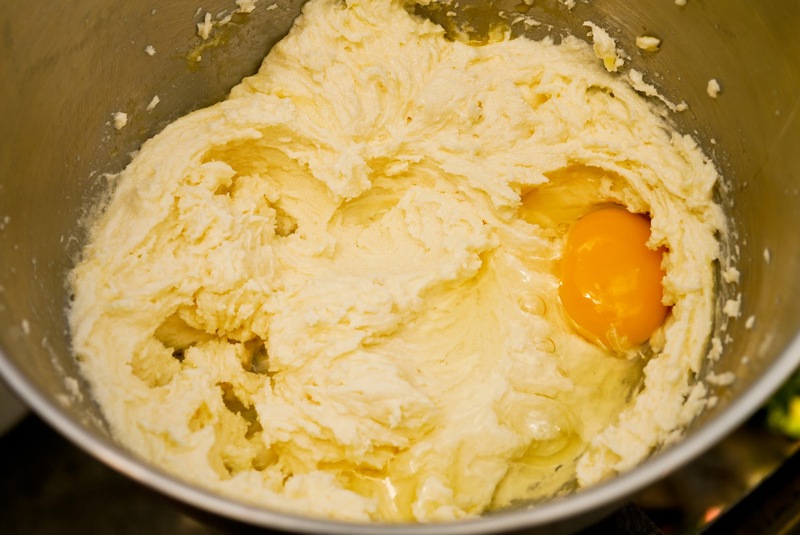 In a large bowl, cream butter and sugar together until light and fluffy (like a whipping cream texture). Beat in one egg at a time, then add in vanilla. 6. Incorporate flour mix with cocoa mixture alternatively into the butter mix. 7. Spread batter evenly between two pans. Bake for 25 mins. 8. Meanwhile, prepare the Chocolate Buttercream Icing. 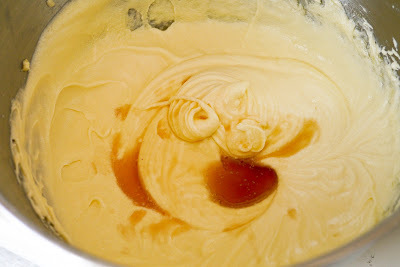 Using an electric mixer, beat butter and cocoa butter until creamy. Whisk in milk and icing sugar alternatively until it reaches a frosting consistency. 9. Remove cake from oven. Cool completely before releasing the cake. Frost génoise with chocolate buttercream. I needed a recipe for a cake as my nephew was asking me to make a cake for him. I think that your cake recipe is the perfect and by understanding the science of the cake it would be easy baking.